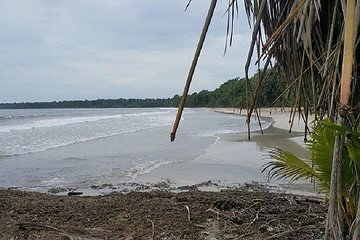 Cahuita National Park is home to some of Costa Rica’s richest coral reefs, alongside a dense coastal jungle. Experience the park’s biodiversity on this tour, which provides easy transportation from Puerto Limon and offers a chance to glimpse wildlife such as monkeys, sloths, tropical birds, and blue herons. Explore the jungle, the marshes, and swim at one of the park’s white sand beaches.